Please follow the link below to complete the required Heads Up training for all managers/coaches. 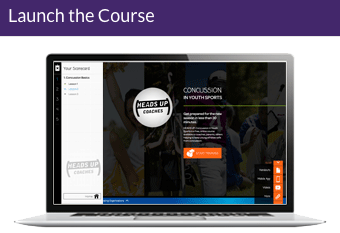 Once on the website, follow the directions to launch the course. Upon completion of the training, please print the certificate for collection by GVGSA. You can provide it to your Division Rep or send via email to GOGVGSA@gmail.com.